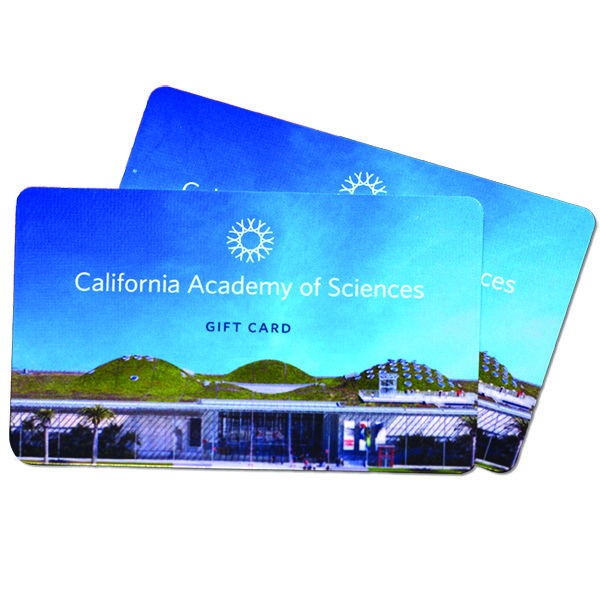 Whether you're seeking some quality time with Claude (our dashing albino alligator) or sustainable swag from our store, gift cards let you choose your own Academy adventure. Here's just a partial list of what money actually can buy: admission tickets, Behind-the-Scenes tours, annual memberships, souvenirs, NightLife tickets, Penguins+Pajamas sleepovers, food and drink, and much more! Please note: Gift cards cannot be used for online purchases at this time. Purchases must be made at the Academy or by phone.